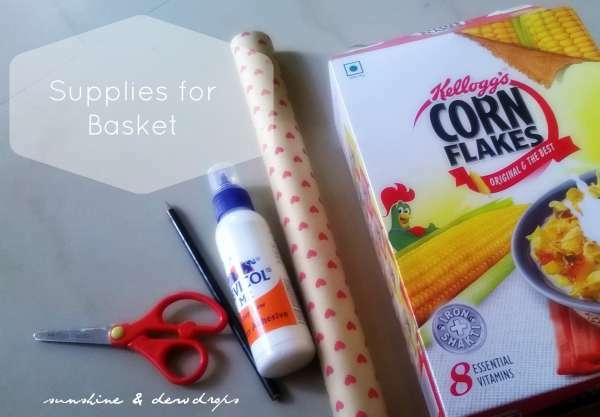 Gift little things that matter most! 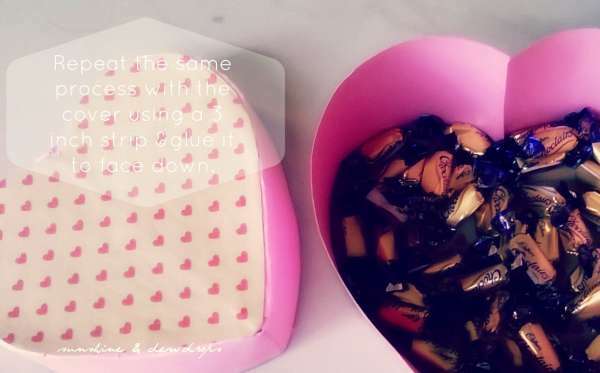 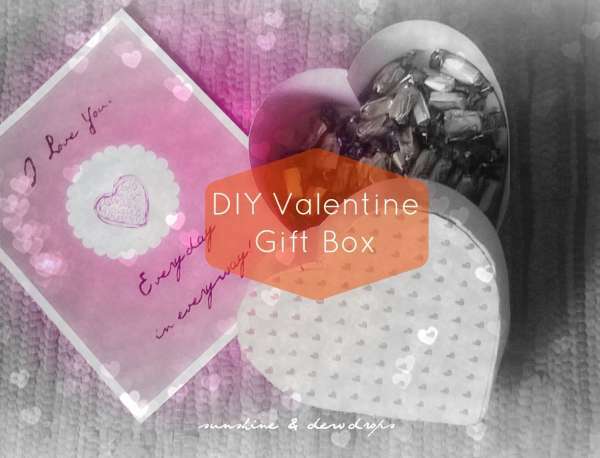 This Valentine's pack in your love & little goodies in a gift box that you can make on your own! 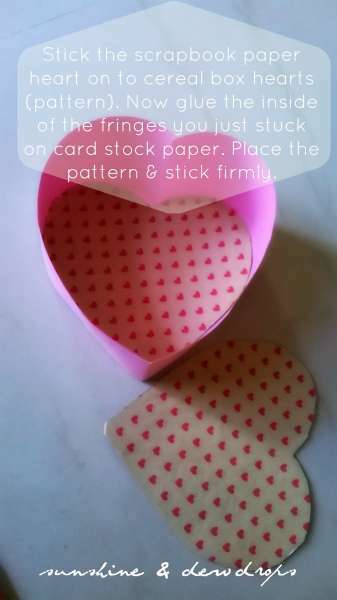 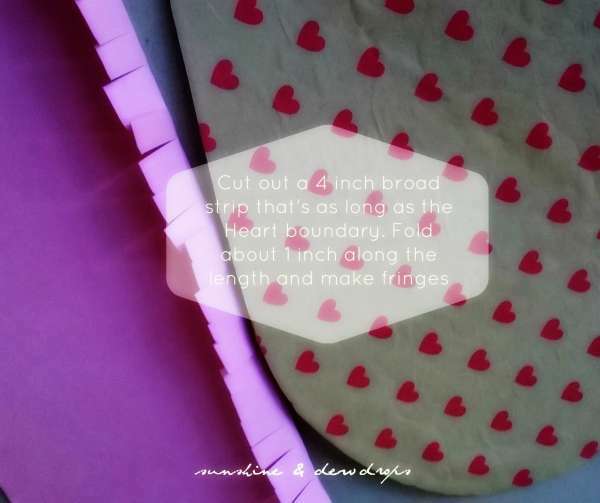 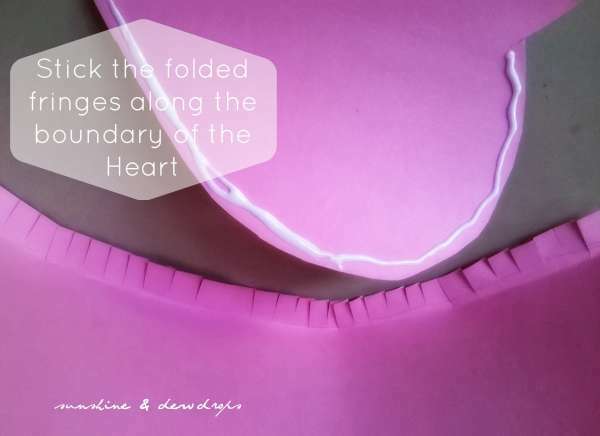 Here's one DIY that's so wrapped in Love! 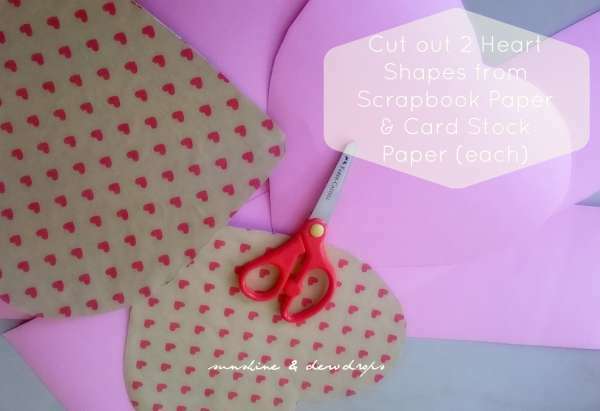 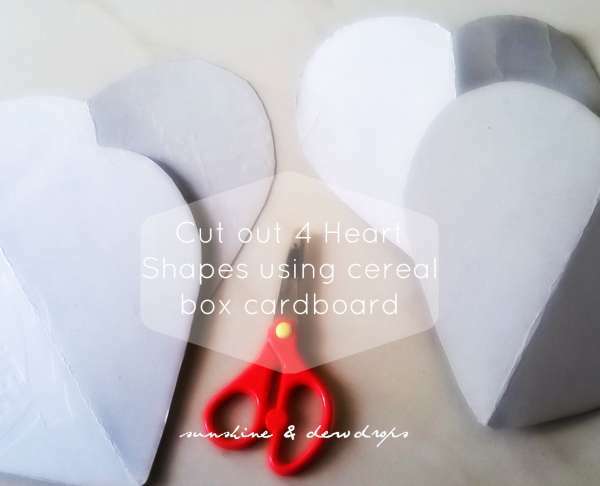 Scissors, Cereal Box, Card Stock Paper, Scrapbook Paper, Glue & lots of Love!